The Arc Sullivan-Orange Counties, NY is a not-for-profit agency dedicated to providing support and services to over 3,000 people with intellectual and/or developmental disabilities and to their families in Sullivan and Orange Counties, New York.  A chapter of The Arc New York, our main offices are located at 162 East Broadway in Monticello, NY. Our agency offers a broad range of services including Residential Services, Clinical Services, Day Services, Family Support Services, Guardianship Services, Children's Education Services, Employment Services, Recreation and more. Learn about our mission, meet our executive staff and board members.